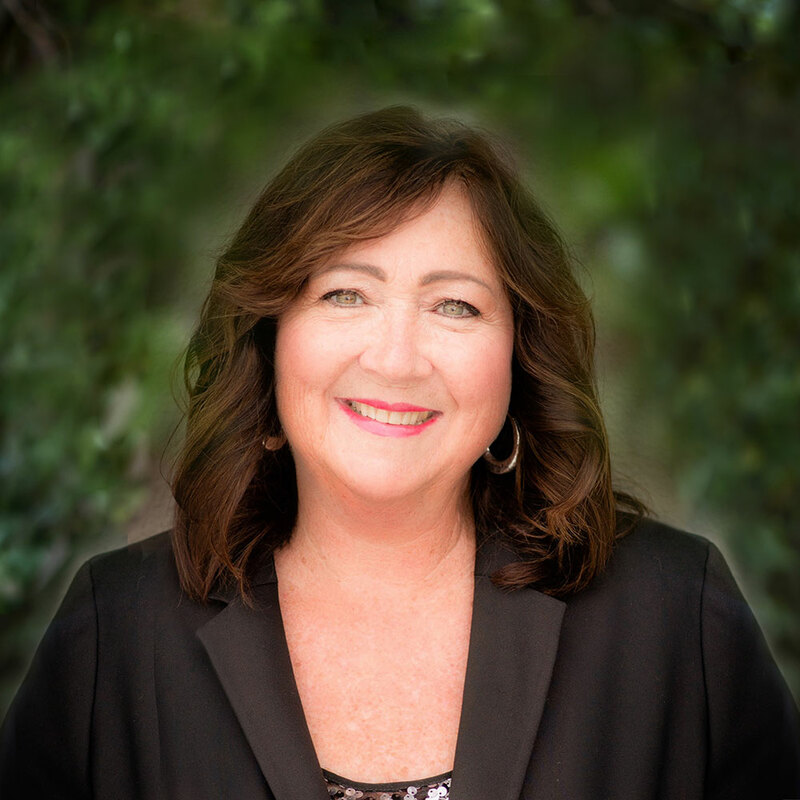 Paula started her career in the mortgage loan business in 1997 with ProMortgage. After 18 years as a stay at home Mom she passed the Real Estate exam and started the next chapter of her life as a mortgage loan originator! Paula started her career in one of the most challenging markets in real estate history! Her personal touch and wanting what’s best for her clients is her number one concern! Being the mother of two, grandmother to six and wife of over 40 years, patience and understanding comes naturally. Paula’s expertise is to explain to first time homebuyers the step-by-step loan approval process! Paula enjoys to take long walks, garden and of course spend time with family. “It’s not what you’re dealt, but how you deal with what you’re dealt” is her favorite phrase and in the mortgage business being positive is part of the solution!